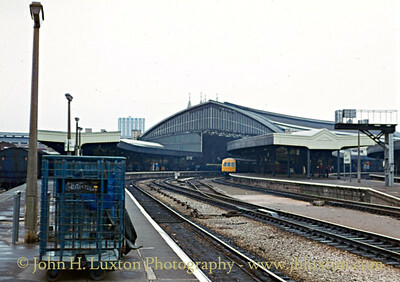 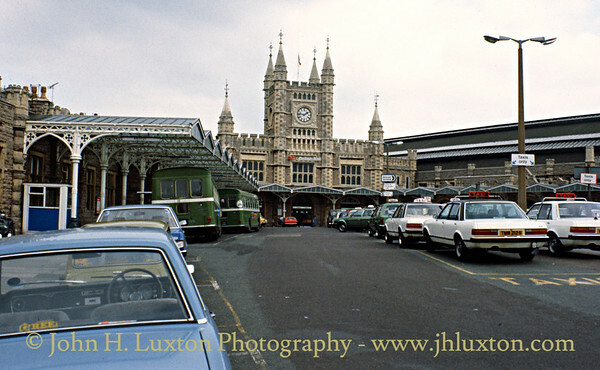 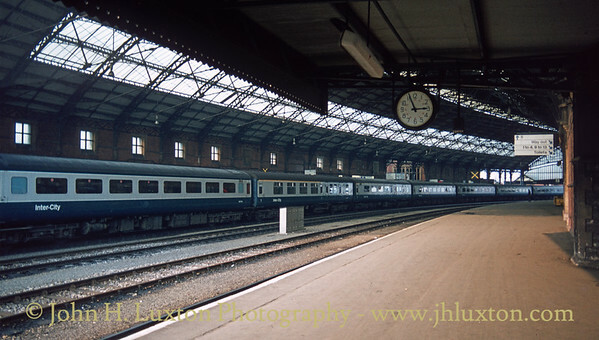 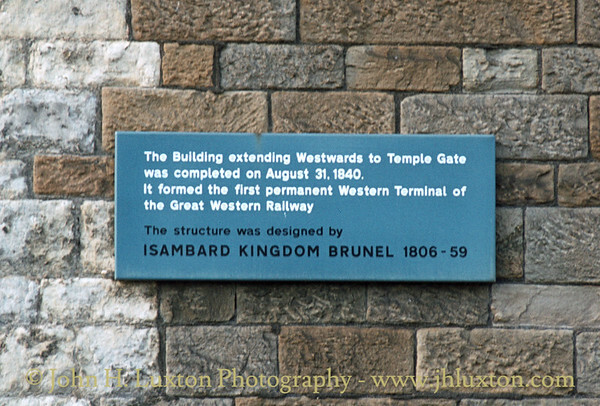 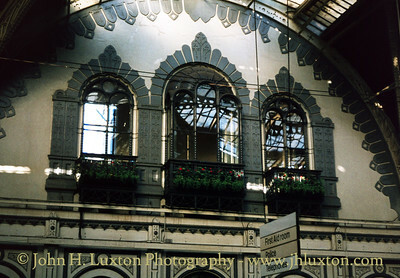 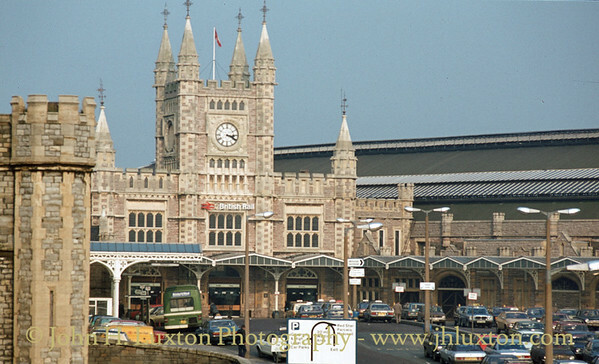 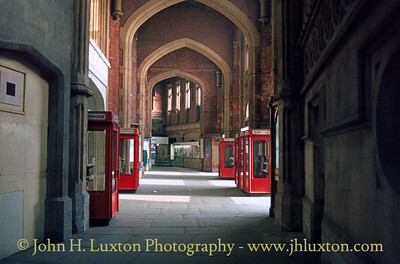 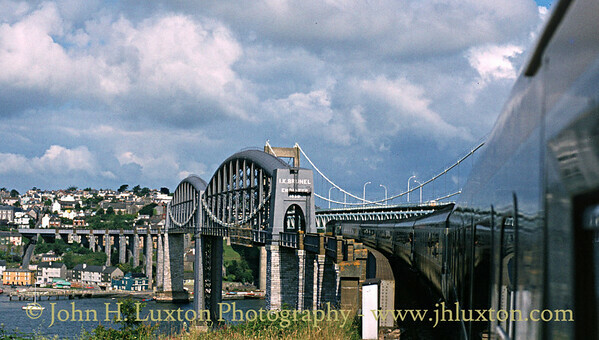 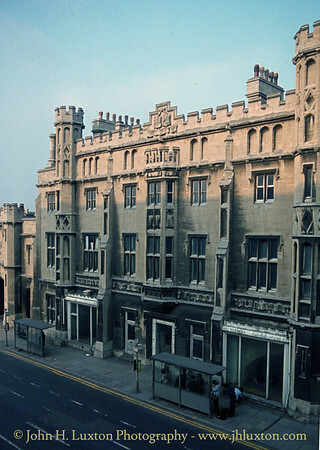 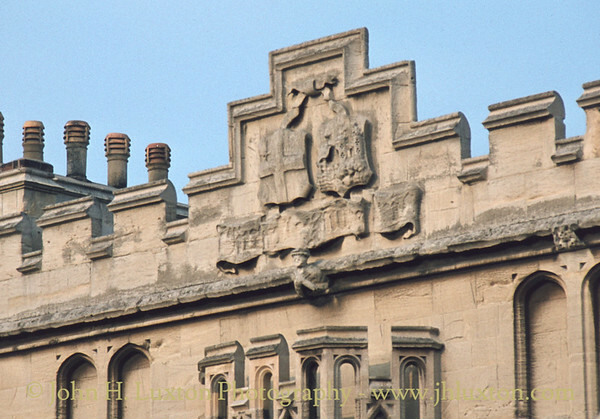 Great Western Railway stations, buildings and miscellaneous fixtures and fittings photographed in the 1970s and 80s. 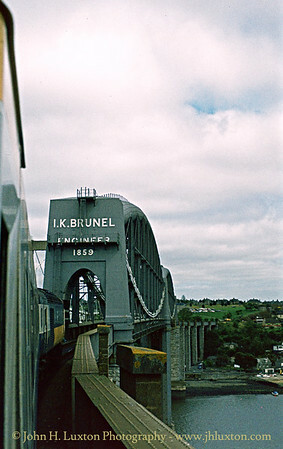 (Includes all GWR territory including lines subsequently transferred from British Railways Western Region to British Railways London Midland Region. 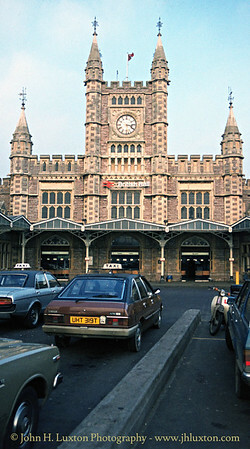 Dartmouth Station Building - May 05, 1978. 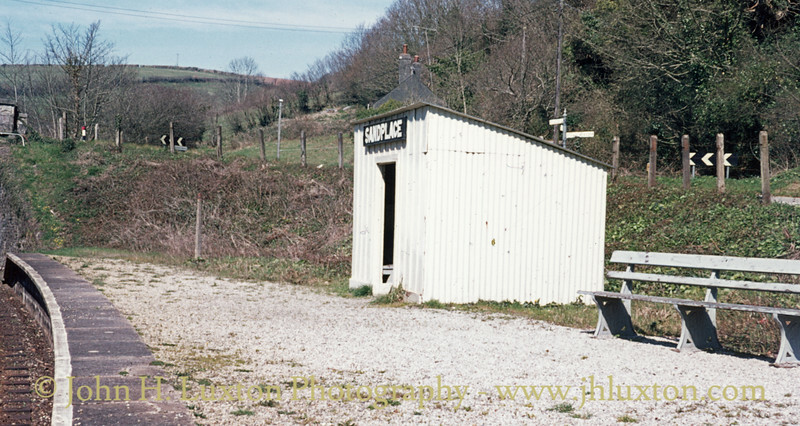 Sandplace Halt, Looe Branch - May 06, 1978. 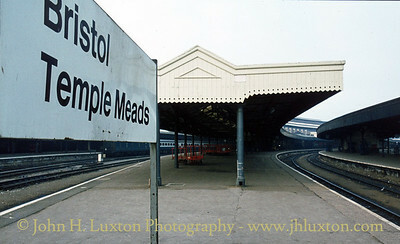 A classic GWR halt in original condition. 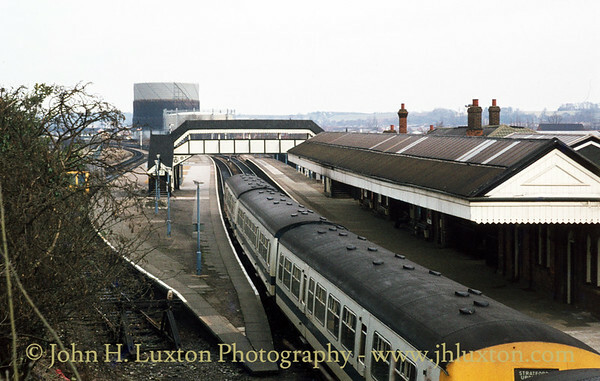 Stratford Upon Avon Station - March 24, 1979. 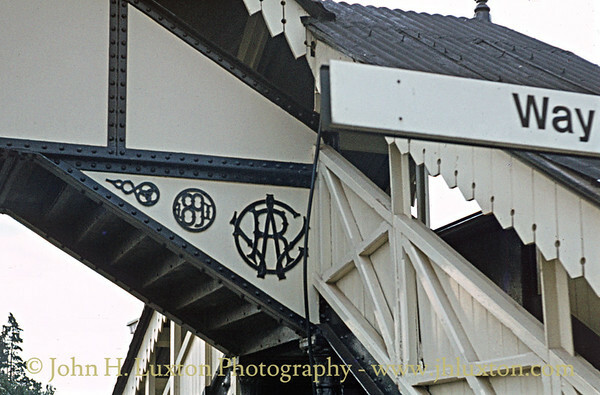 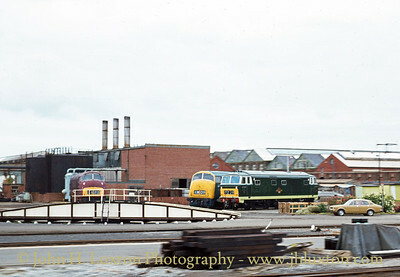 Stratford Upon Avon Station - GWR monogram on the footbridge - March 24, 1979. 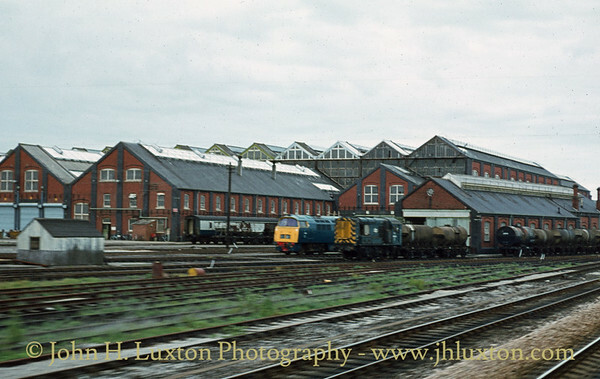 Bovey Tracey Station - August 04, 1979. 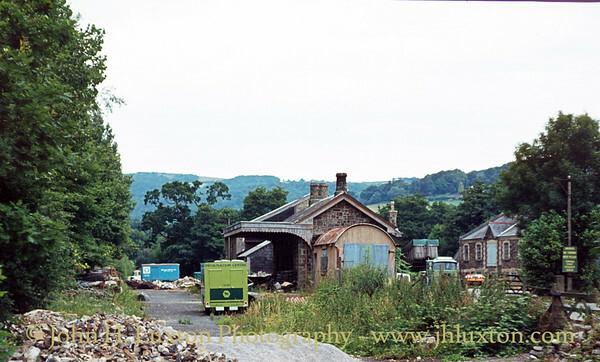 The station has now been restored as a museum, though a by-pass road now runs along the track bed. 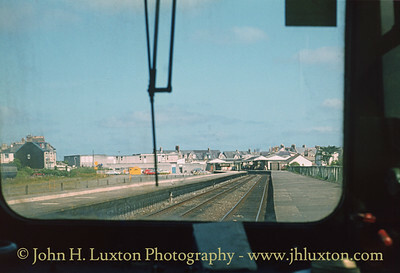 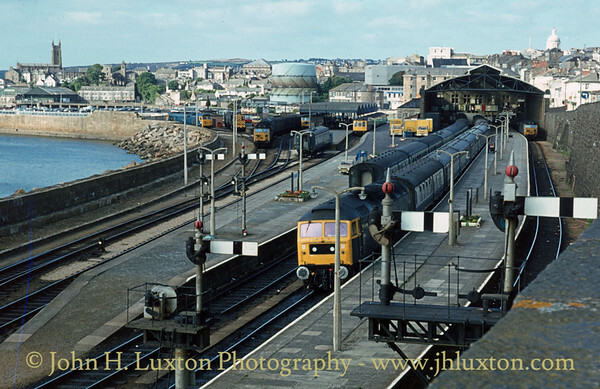 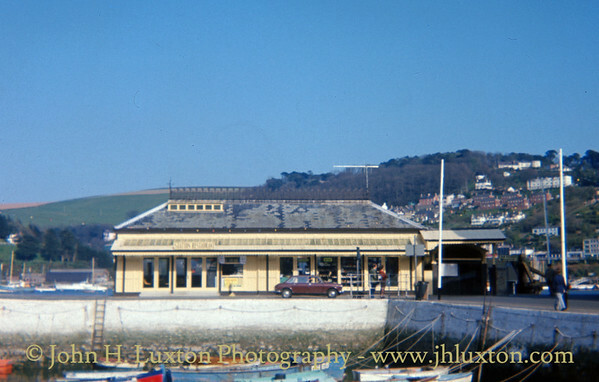 Marazion Station, Cornwall - circa 1979. 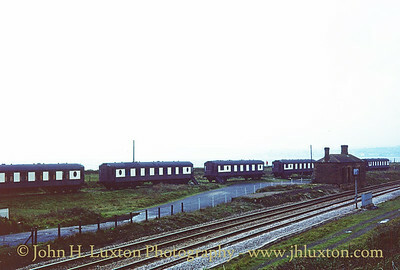 The camping coaches remained after the station itself closed.